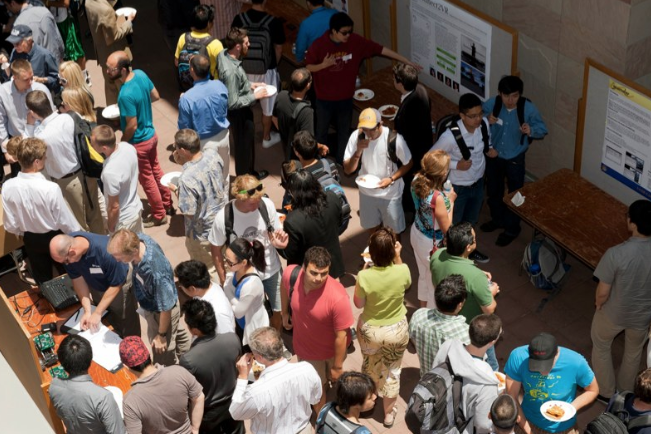 On Wednesday, March 13, 2019, the UC Santa Barbara Computer Science Department will host summit.cs -- a chance to bring together undergraduates, graduate students, faculty, alumni, and industry partners in a day-long program of sharing ideas and making connections. Graduate Student Research Talks showcase the best research in Computer Science at UCSB. Lunch will be catered and provides even more opportunity for discussion and networking. This is a chance to interact with the people behind the work. 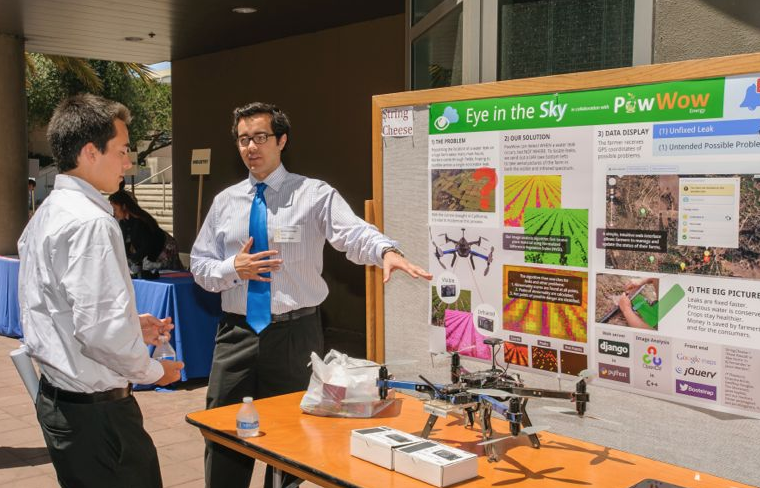 Each of the undergraduate capstone teams, along with a collection of undergraduate researchers, will be available to explain their ongoing work (with the help of a poster), and in some cases even provide demonstrations of their creations. Our Keynote Lecture will be delivered by Lise Getoor. Lise Getoor is a professor in the Computer Science Department at UC Santa Cruz and director of the Data, Discovery and Decisions (D 3 ) Data Science Research Center at the University of California, Santa Cruz. Her research areas include machine learning, data integration and reasoning under uncertainty, with an emphasis on graph and network data. She has over 200 publications, including 12 best paper awards, and over 18,000 citations. She is a Fellow of the Association for Artificial Intelligence, has served as an elected board member of the International Machine Learning Society, and the Computing Research Association (CRA). This past fall she was a visiting researcher in the Fairness, Accountability, Transparency and Ethics research group at Microsoft Research, NYC. She received her PhD from Stanford University in 2001, her MS from UC Berkeley, and her BS from UC Santa Barbara, and was a professor at the University of Maryland, College Park from 2001-2013.